I am so excited about the future of 8 Lives On! 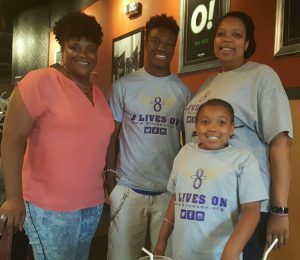 I know Zykia is so proud of her mommy for honoring her with this wonderful cause. 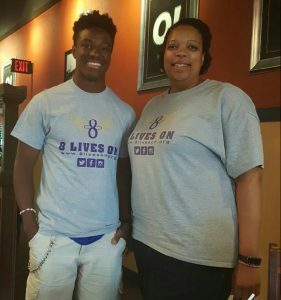 Thank you 8 Lives On for supporting this Single Mama and making the impossible…possible!!! You have made a difference in our lives. Thank you so much 8 lives on for your wonderful donation to my campaign. Thank you for making to make things possible in my life.